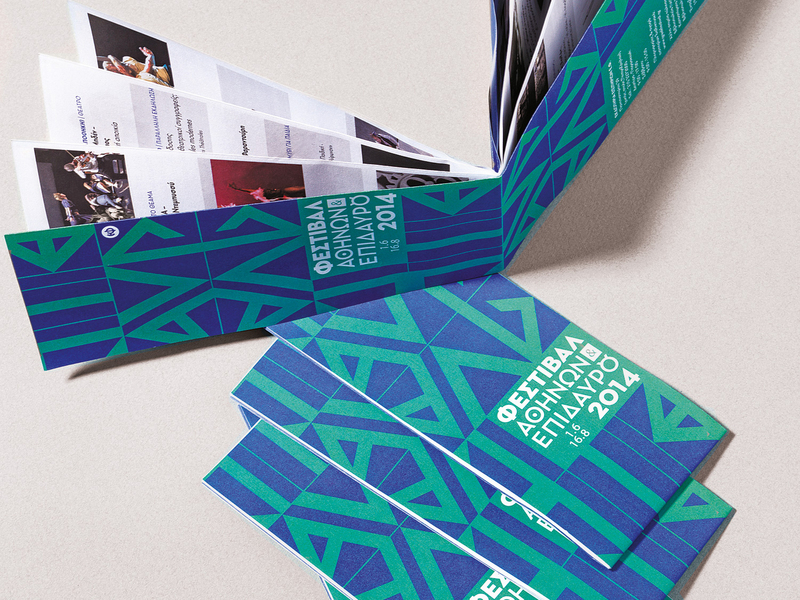 Publication design for the 2014 Athens and Epidaurus Festival, the absolute highlight of Athens’ summer cultural calendar. 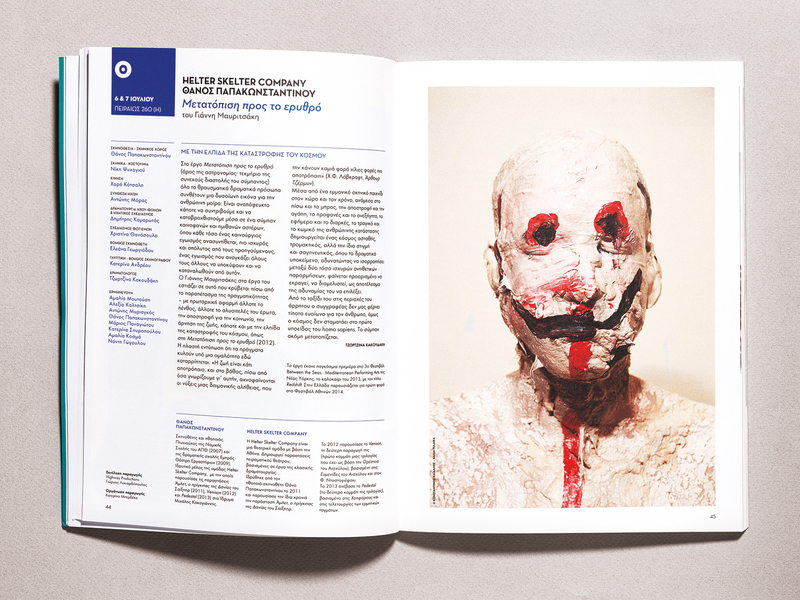 Publication design: Stathis Mitropoulos. 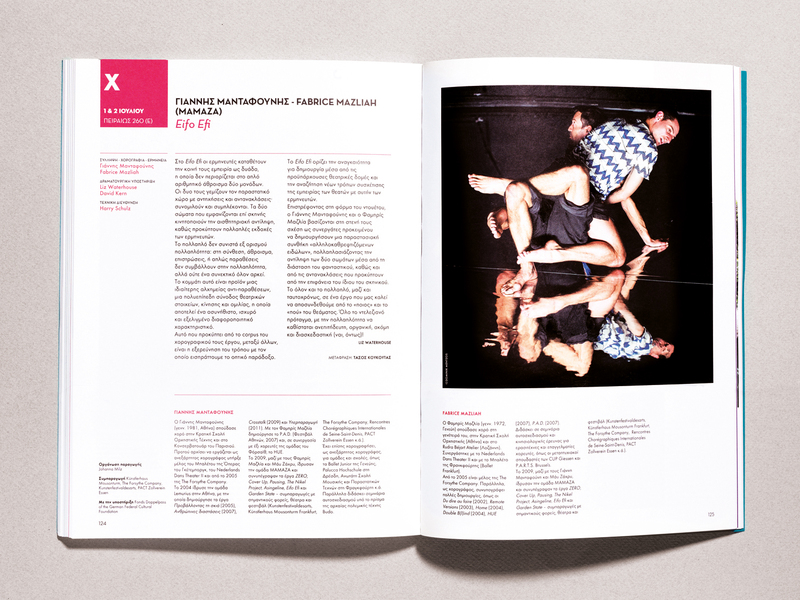 Cover design: Thodoris Dimitropoulos. 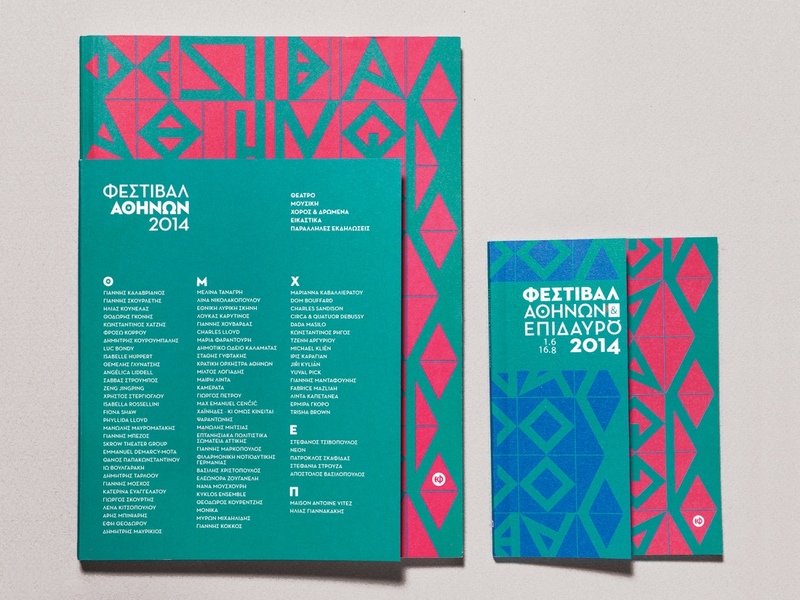 Visual identity: Yiannis Karlopoulos. Typographic art: Stefania Strouza. Project undertaken by This is That creative office.